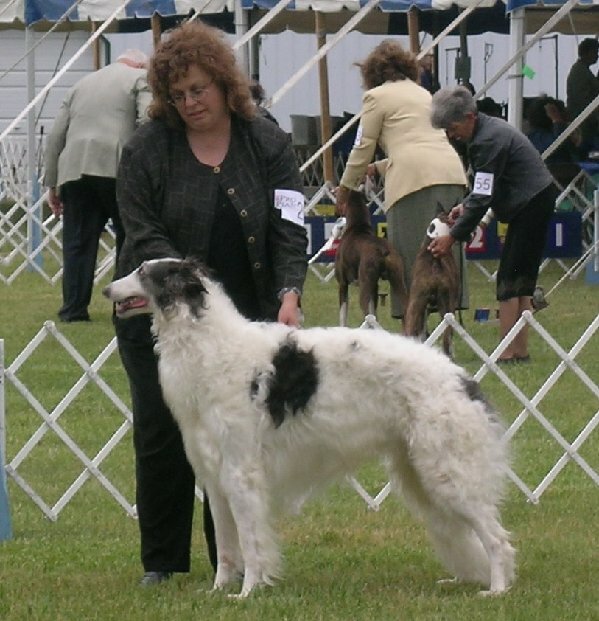 "Vito" is a Specialty Best of Opposite winner who finished with multiple breed wins from the classes. He is sired by mult-group placing, multi-specialty winner Am. Can. CH Lythe Moulin Rouge out of Can. 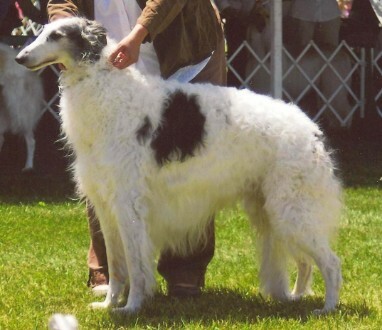 CH Lythe Mississippi Mermaid. Photo by Susan Motisi.